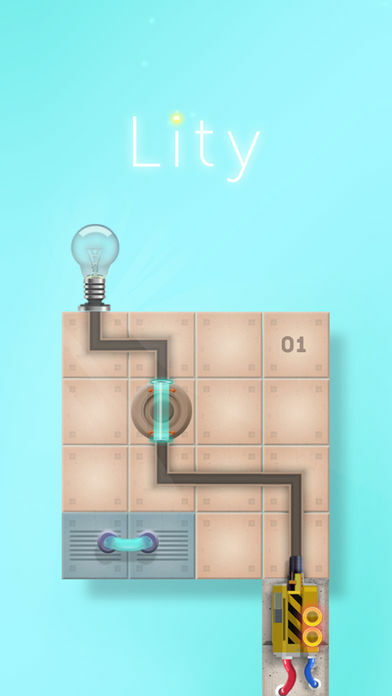 Lity is a beautiful minimalist one-tap puzzle game. 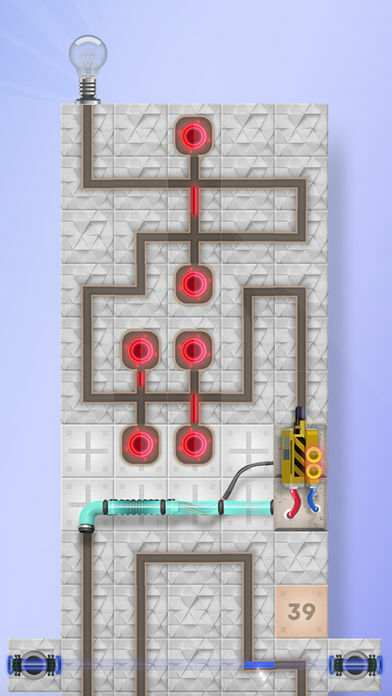 That’s right, a one-tap puzzle game where you need to master the art of timing. 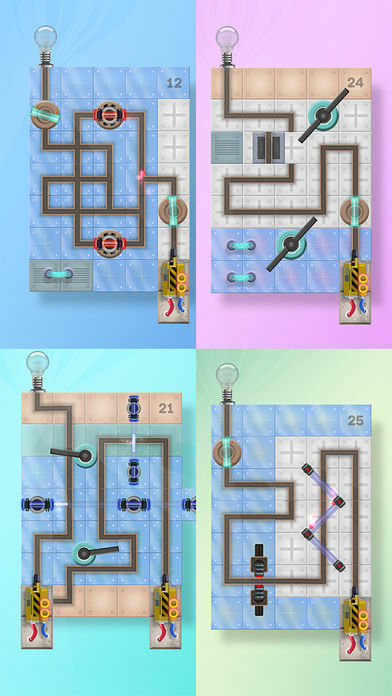 Touch the screen to launch the spark through a path full of obstacles. A touch too early or a touch too late can be the difference between failure and success. There is no trick in Lity, it’s all about your skill. Be patience, be precise and be smart and you will complete all levels. !